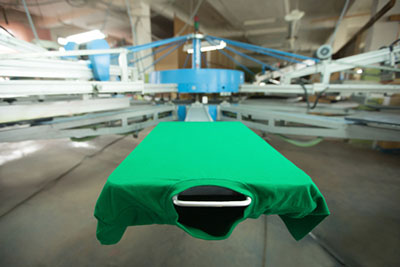 Over the last 30 years, Newaygo, Michigan-based Anderson’s Silk Screening has earned a reputation throughout West Michigan and the United States for superior quality custom screen printing and embroidery services. Regardless of whether you operate a business, school, camp or nonprofit organization, our team of dedicated professionals can take your ideas and turn them into tangible promotional products, apparel and more. 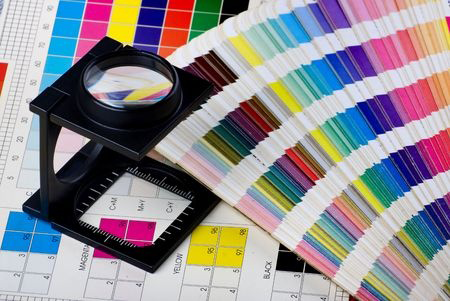 Our talented team of screen printers and graphic designers will work with you to create custom screen printed or van line t-shirts and other promotional products to advertise and grow your brand. When you call on Anderson’s Silk Screening, know that we are capable of doing more than just printing words and graphics onto a t-shirt. We are a full-service custom screen printing company, which means that we can work with you directly throughout the entire creative process. We even have an in-house art department to help you come up with out-of-the-box designs. Whether you want to screen print a specific picture onto the front of a shirt or you want custom embroidery done on van line t-shirts, Anderson’s Silk Screening will see to it that you love the final product. While many of our clients come to us for custom screen printing and custom embroidery on apparel, we specialize in creating a range of different promotional products. Our team can also help you to customize trophies, awards, signs, banners, and whatever else you need to promote your company effectively. If you can think it up, we can print it and make it look great. You will appreciate the detail that we put into our products and the level of customer service that we provide, no matter how big or small your project is. 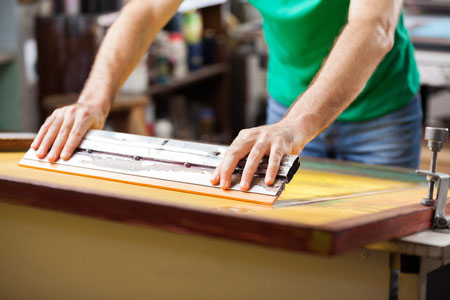 To find out more about the custom screen printing services we provide at Anderson’s Silk Screening and the products we offer, call us at 231-652-5717 today.